In November 2017, Health Canada opened up the definition of who could prescribe the two-step drug. The SRNA reviewed that decision and decided it was within the scope of practice of nurse practitioners. 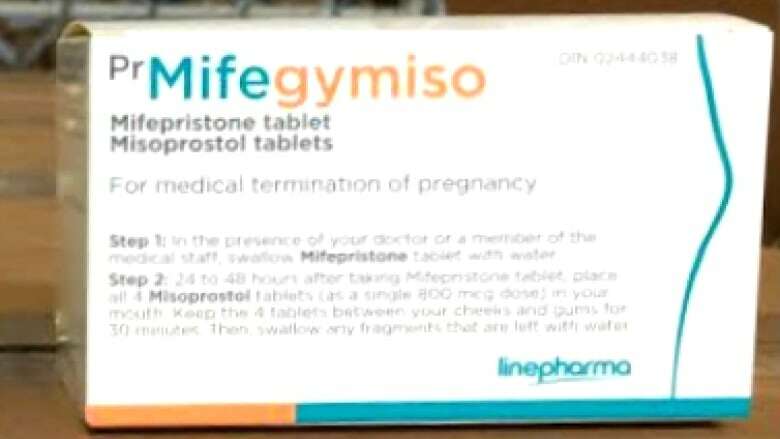 The regulatory body for licensed nurses—The Saskatchewan Registered Nurses' Association (​SRNA)—announced last week it will allow nurse practitioners to prescribe the abortion pill Mifegymiso. Shipments of this pill first came to Saskatchewan in early 2017. In November 2017, Health Canada opened up the definition of who could prescribe the two-step drug. The SRNA reviewed that decision and decided it was within the scope of practice of nurse practitioners. The interim executive director of the SRNA, Jayne Naylen Horbach, said this move will help improve access. "It's also for us about responding to a need here in Saskatchewan and nurse practitioners have advocated to the SRNA for the SRNA to enable prescribing to increase access," she said. Horbach said that every decision the SRNA makes is based on evidence. Before allowing nurse practitioners to prescribe the drug, she said the organization reviewed legislation, checked in with Health Canada changes and also did an environmental scan. She said that there are people in rural and northern parts of Saskatchewan that may not have had access to this kind of care before, but that she believes they should. "It's important to support patients in this province," Horbach said. "We believe that this initiative is in the public interest."